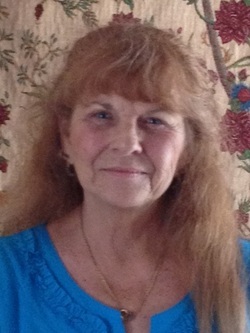 Susan Blalock is the Staff Manager at our location close to Richmond and Fountain View near the Galleria, effective April 2, 2013. She is proficient in several modalities including Reflexology, Pregnancy, Chair massage, Lymphatic Drainage, and Relaxation. She is the lead on Carpal Tunnel Research; and will be training in other research modalities including Angel Recovery (weight loss and volume reduction), cerebral palsy, and multiple sclerosis. Her directness and organizational skills are one of our many blessings here at Miracles, and we are glad she got here to help us with the burgeoning workload. Susan is usually found by appointment at our office near the Galleria.